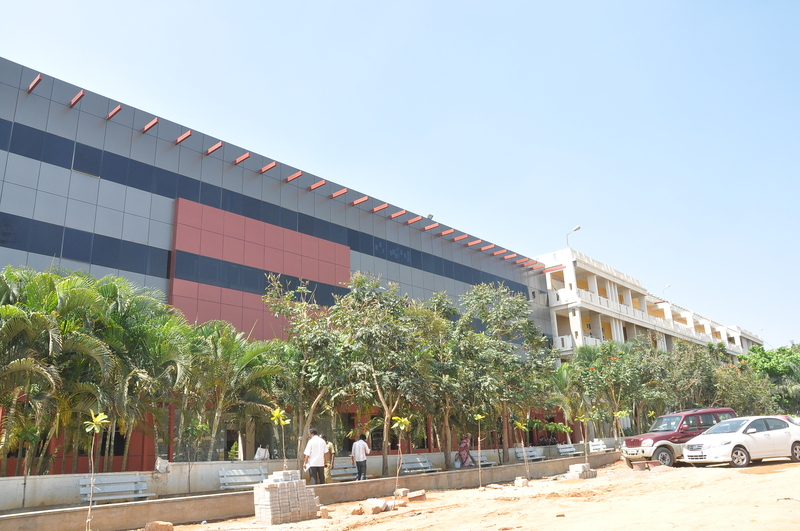 Karnataka Education Trust was founded in the year 2003 with the virtuous objective of brining educational institutions in various fields. 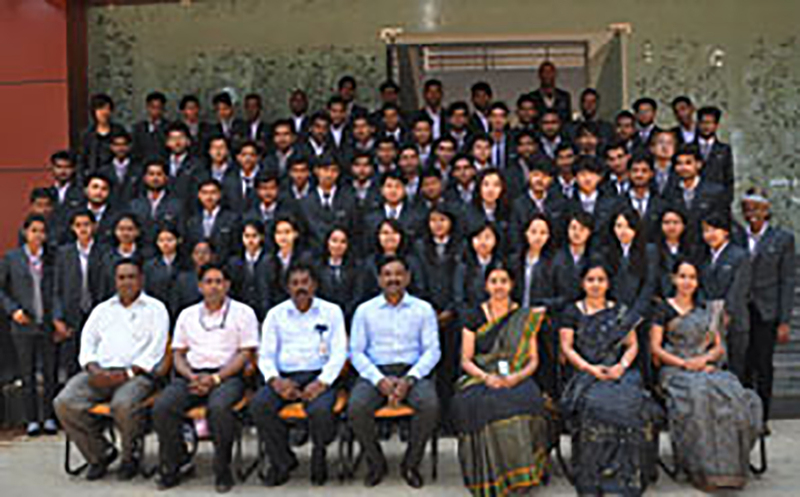 We welcome all the career concerned potential youth to the dynamic & vibrant academic world of Karnataka group of Institutions to experience the environment that emphasizes on interaction, innovation & interdisciplinary approach to education. The opportunities are wide open to those interested in pursuing quality education in an academically oriented as well as aesthetically ambient premises. We help to develop skills knowledge & attitudes that are essential for successful living. 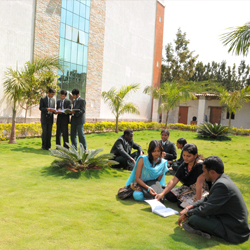 Our faculty is blend of academicians & experienced professional who enable students in synergizing with the corporate world. The experienced scholar-teachers & the faculty of colleges are also encouraged & assisted to merge & grow in their respective academic spheres along with much needed inter-disciplinary dimensions. To be the leading academic center for innovative interdisciplinary research and excellence in pharmacy education, patient care, service to the community in India. 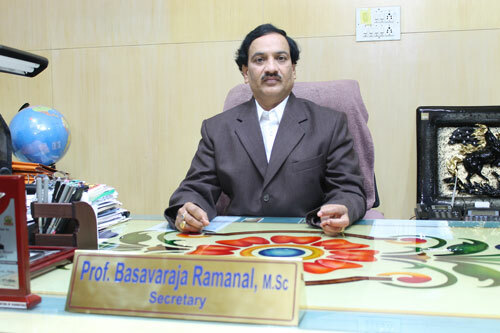 Further enhance its position of international preeminence especially in pharmaceutical research and education. to educate, train and provide life-long learning opportunities for students and faculties. and applying new knowledge based on research in the pharmaceutical, biomedical and clinical sciences. 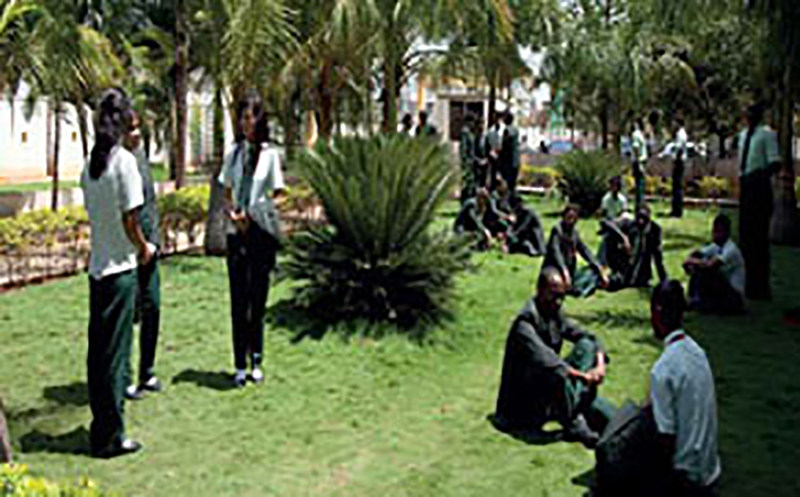 in our students a sense of social, personal, spiritual and professional values and enable them to have successful career. Promote values, integrity, responsibility and leadership and provide the tools for decision-making in practice and research. Advance in value innovation, provide resources, infrastructure and knowledge to promote discovery. Explore creative partnerships to advance education, research and practice both locally and globally. Pharm D degree curriculum is different than that of B .Pharm, it includes extensive didactic clinical preparation and a full year of hands-on practice experience. 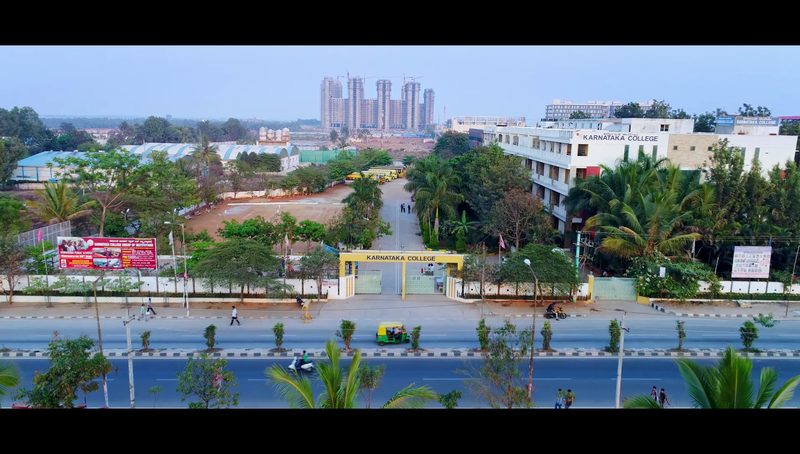 Karnataka Education Trust was founded in the year 2003 with the virtuous objective of bringing educational institutions in the fields of Medical & Paramedical, Engineering, Arts & Science and Management.. Within this short span of time we have come up with the institutions of Nursing, Pharmacy, Management (MBA), Science, Education (B.Ed & D.Ed) and Public school. I am sure that with the righteous vision of our trust the aforesaid objectives will be achieved by 2020. Life is so beautiful, like feather in a hat, these 6 years in my life proved to be the miraculous years. I achieved that I always dream for. Thank you all the Teachers, college Management, Non-Teaching Staffs and my Friends to help me in each step and make me able to stand in this competitive world. All the very best KCP. 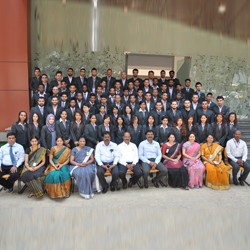 The faculty is good; they equip the students with all the knowledge necessary to excel in the exams. The labs are well equipped and non-teaching staffs are co-operative. Sports and cultural programs are very refreshing." 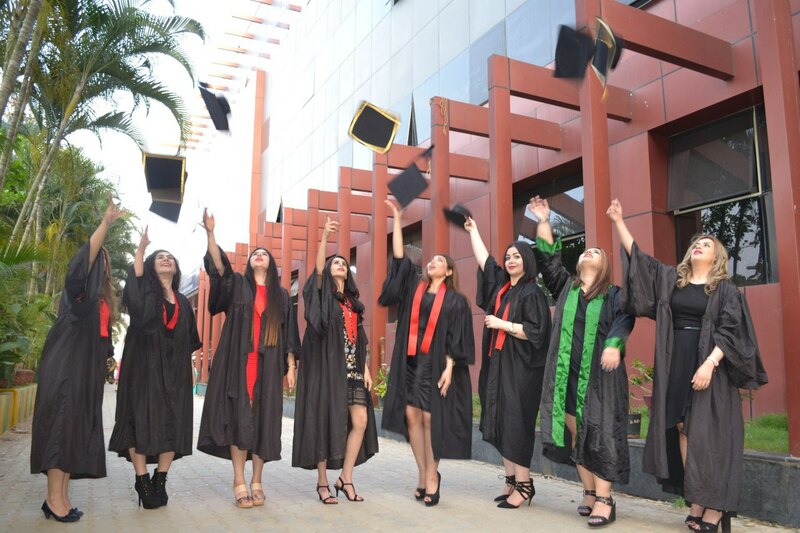 "I feel that this is one of the finest colleges in Bangalore in all the aspects like studies, extracurricular activities, well equipped labs and experienced faculty. Frequent tests make us to prepare well in advance for the exams, and also boost our confidence levels. Teachers are just awesome with great knowledge and treat us like their children." Studying in KCP is the best gift one can give to one's self. The presence of dedicated teachers who thru Practical and theoritical aspects of Pharmacy do their best to suit the academic needs and to make our studies simple, concise and of high quality are hard to find elsewhere. A degree in KCP is quite affordable too.KCP is my First and my best choice as long as Pharmacy is concerned! The college is quite awesome. It equip students with high quality education both theoretical and practical knowledge. I am strong willingly to appoint on Co operation and support of the faculty, my lecturers and students. It is a memorable opportunity. Greetings from me to the wonderful roses in my college those who supported me, helped me, gave me the knowledge to be a successful person in life. I thank the faculty who guided and helped my dreams come true. "KCP has students from many nations and we are like one family under one roof of KET. The teachers are very supportive, experienced and punctual. We have a well equipped library where we find all the books that we need. Sports and cultural activities are an added advantage where we are refreshed." 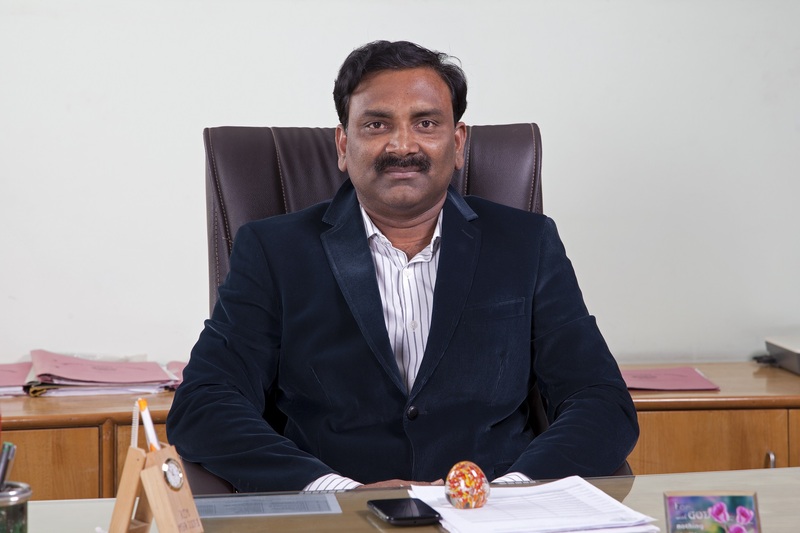 "The main feature of this college is it is filled with international students which enabled me to interact with students from different nations. 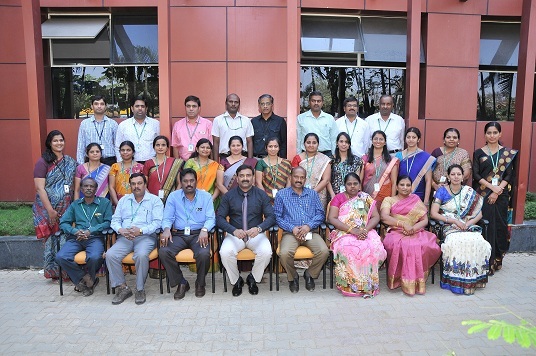 "KCP with its good faculty members and infrastructure is what I believe is one of the finest pharmacy colleges in Karnataka, India. Good & friendly environment and hostel facility makes us feel comfortable." Admission Open for M.Pharm, B.Pharm, Pharm D, D.Pharm, "Hurry only limited seats available."